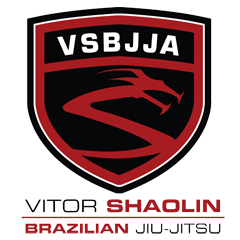 Vitor Shaolin flew out to Ohio to do a seminar for Jorge Gurgel. 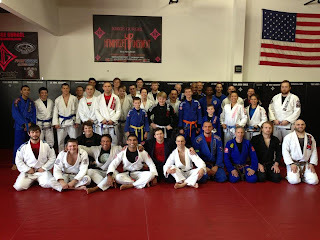 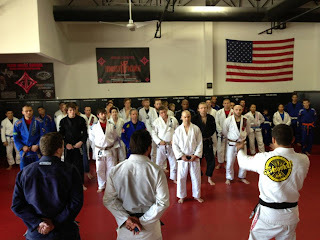 The seminar was a huge success! 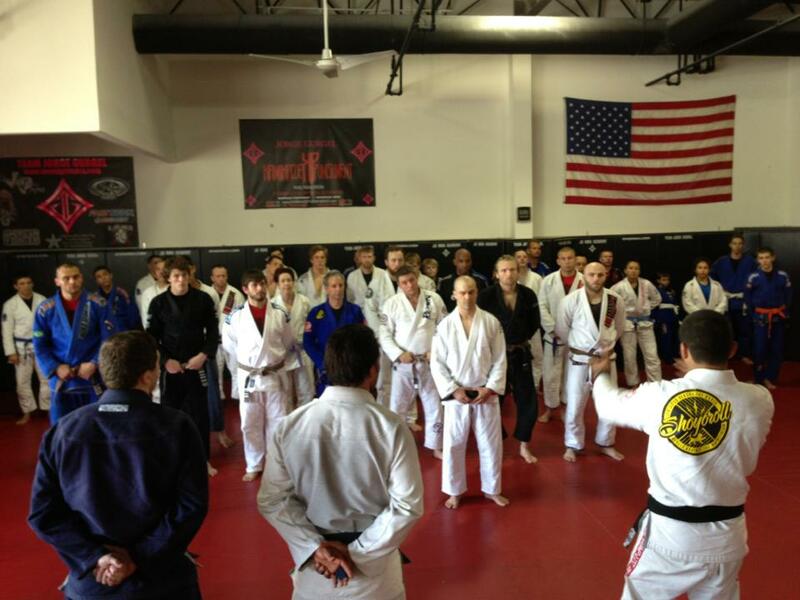 Thank you to everyone who came, including association members Dave Tester and his students who came to show support.